1. The product appearance colorful, printing spider lifelike, vivid, very challenge the child's inner world. 2. This product is low cost products for you to save more cost, cover an area of an area small, to bring you to maximize the resources. 3. This product can make children give full play to the brain's rapid pace of judgment and keen ability, is a educational products. 4. 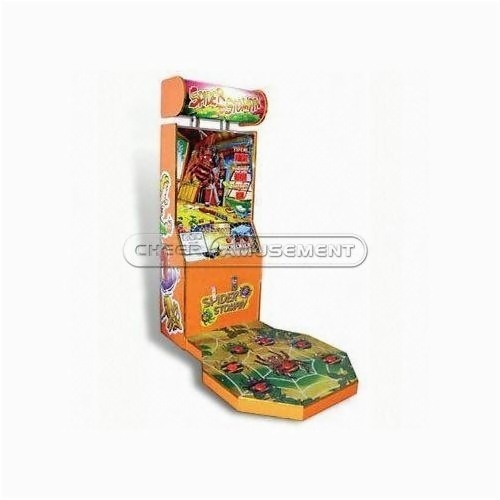 The product is equipped with many color lights and beautiful music, sound effect, it is easy to attract children's interest.